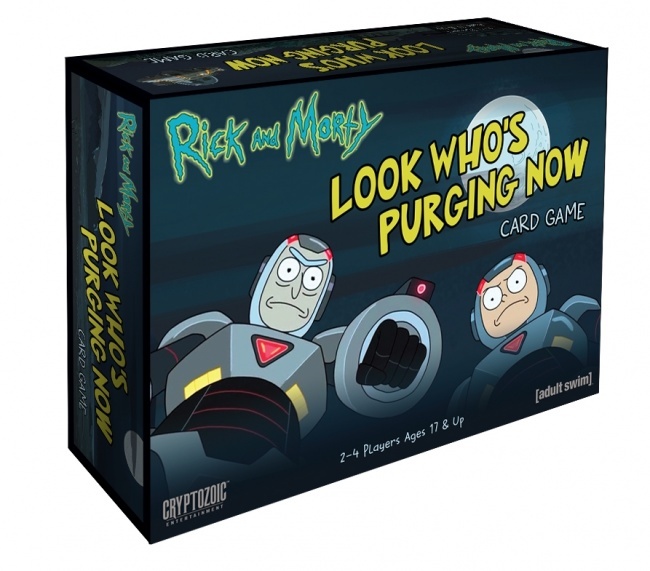 March will see two new card games from Cryptozoic—the Rick and Morty: Look Who’s Purging Now Card Game and the Challenge of the Superfriends Card Game—plus the new DC Deck-Building Game Crossover Pack 8: Batman Ninja expansion set. 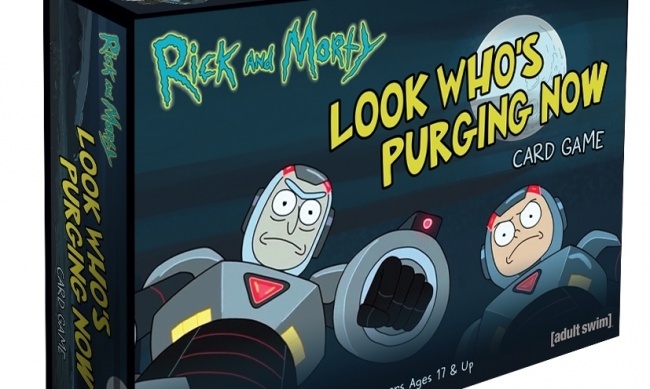 The Rick and Morty: Look Who’s Purging Now Card Game takes the action from an episode of the show that sees the two characters trying to find a way to survive an alien planet’s annual purge festival. 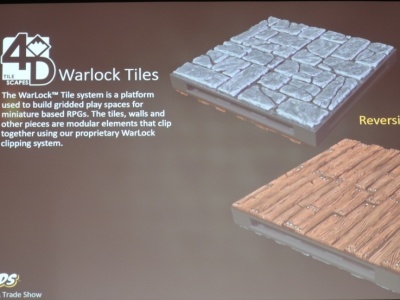 The game uses Cryptozoic’s new Gryphon Engine, which features simultaneous play, designed to make games that are fast-playing and easy to learn. The game will include 82 cards, and is intended for 2 to 4 players, ages 17 and up. Games take about half an hour to play. 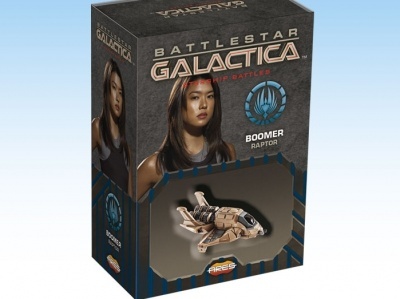 MSRP is $15.00. Rick and Morty continues to be a hot item, with Adult Swim calling up a 4th Season for the series earlier this year (see “‘Rick and Morty’ Renewed for 70 Episodes” and “No More Long Breaks Between ‘Rick and Morty’ Seasons”). Challenge of the Superfriends will also feature the new Gryphon Engine, bringing the characters from the classic tv show to the tabletop where they face off against the villainous Legion of Doom once again. The 82 cards in this game will feature new artwork based on the cartoon. 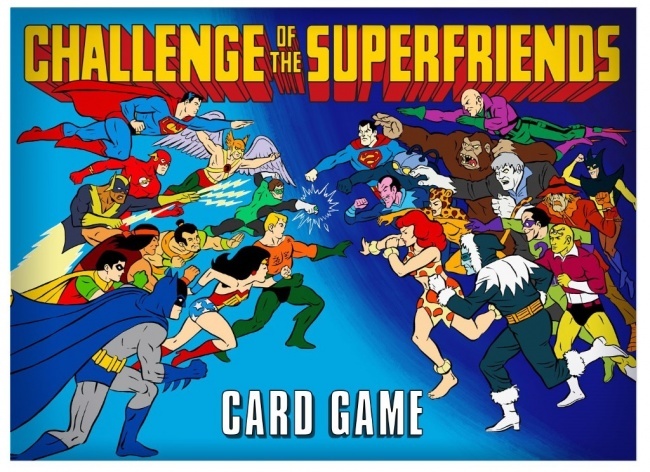 Designed for 2 to 4 players, ages 10 and up, Challenge of the Superfriends takes about half an hour to play. MSRP is $15.00. 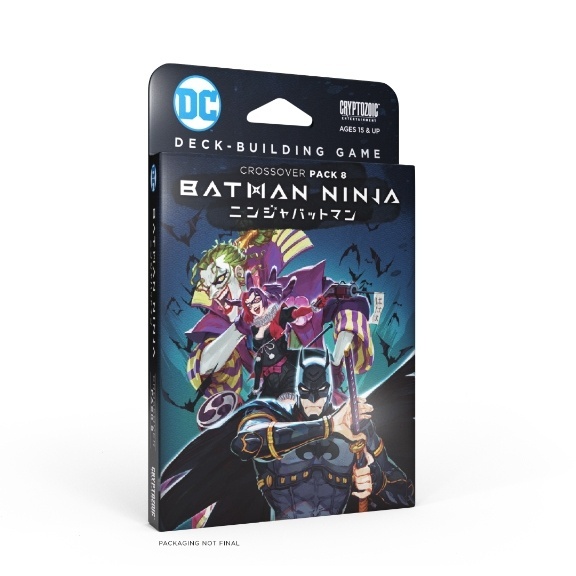 Animation also inspired the Batman Ninja Crossover Pack for the DC Deck-Building Game, based on the feature of the same name (see “Batman Goes to Feudal Japan”). 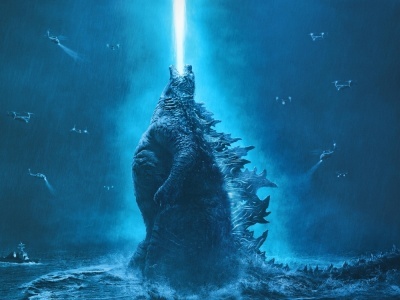 Here the heroes from Batman are re-imagined in feudal Japan, where they confront their greatest villains, now daimyos who inhabit living castles that ultimately merge together to create a giant adversary. As an expansion, Batman Ninja requires the DC Deck-Building Game to play. It introduces a new “Ninjutsu” keyword, as well as new mechanics to represent the heroes fighting the daimyos’ castles. Intended for 2 to 5 players, ages 15 and up, the set includes 21 main deck cards, 6 oversized hero cards, 5 oversized villain cards, 1 randomizer card, and 1 divider for use in the Multiverse Box. MSRP is $13.00. Next month, Cryptozoic will release a new DC Deck-Building Game starter set based on the Green Lantern character (see “‘Rivals’ Ring in New ‘DC Deck-Building Game’ Set”). 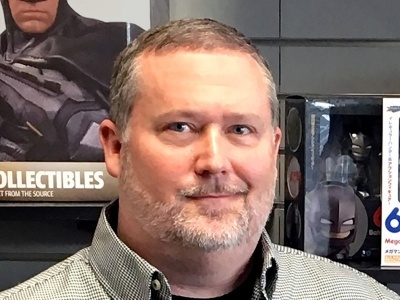 The company is supporting the line with a new organized play offering (see “‘DC Deck-Building Game’ Gets New ‘Organized Play Kit’”).